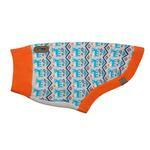 Keep your pup toasty and stylish with the Highland Dog Sweater in the Oh Deer pattern by RC Pet! 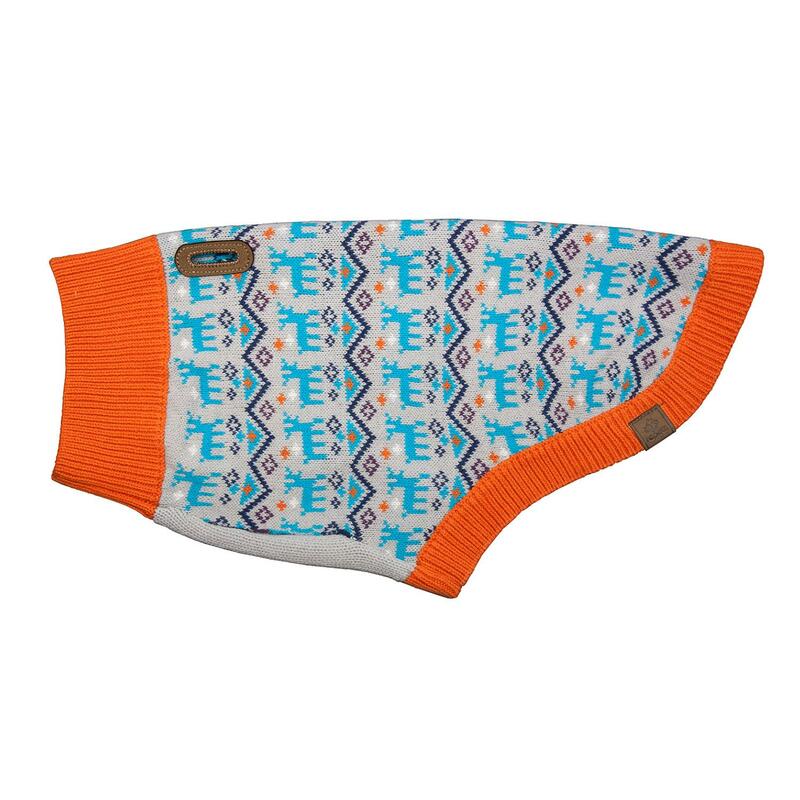 The Highland Dog Sweater by RC Pet is a sleek and stylish Fair Isle sweater to keep your dog warm when the temperature drops. You'll love the Oh Deer pattern that features a deluge of delightful deer and traditional Fair Isle knit patterns. The stretchy rib collar and hem make it easy to slip on and off with ease. 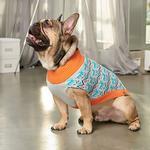 The Highland Dog Sweater is also available in the Pawesome and Classic Fair Isle patterns so you can outfit the whole pack in cozy softness. Each sold separately. Very satisfied with the shirts I ordered for our Poodle. Great quality. ..great prices. ..great service. Thank you.